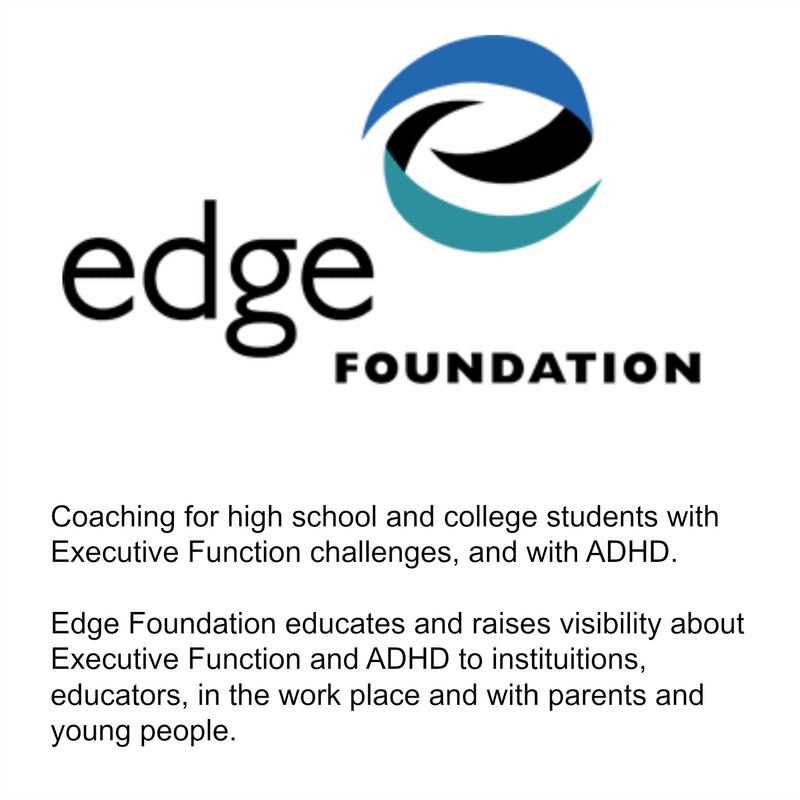 The Edge Foundation has recruited and trained some of the best coaches in the business. 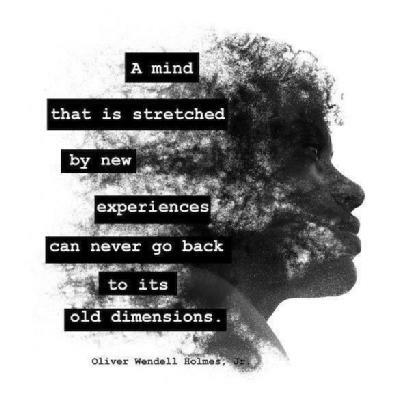 If you choose an Edge Coach you know you are getting a seasoned life coach who is specially trained in working with young people with ADD/ADHD, someone who has not only been trained, but also mentored in this specialty. 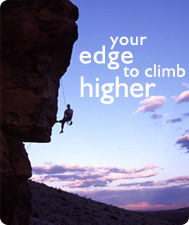 To get an Edge Coach, all you do is apply. 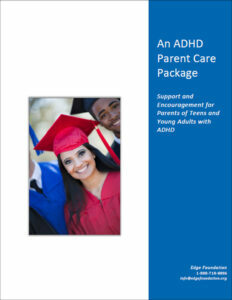 For students under 18 years of age, parents will participate in all phases of the application process. For students 18 years and older, it is expected that the student take the initiative for selecting his or her own coach and that the parents take a supportive but secondary role. To apply, just go to the top of the page and click on the “Get a Coach!” button. Once you’ve filled in and submitted the form, you’ll hear back from us by the end of the next working day. Based on what you tell us about yourself or your child, we’ll match you with one of our coaches. If you already have one in mind, just let us know your preference. whether the student wants to be coached and is “coachable” by that coach. If you then wish to speak with additional coaches, you need only contact us and ask. Once a coach has been selected, the parent or the student (if 18 years or older) and coach will sign a contract and commence coaching. Payment for services will be made directly to the coach.